WEBSTER CITY– Landon Daniels, a 2016 Webster City High School graduate, was honored by the Central College men’s soccer program recently. 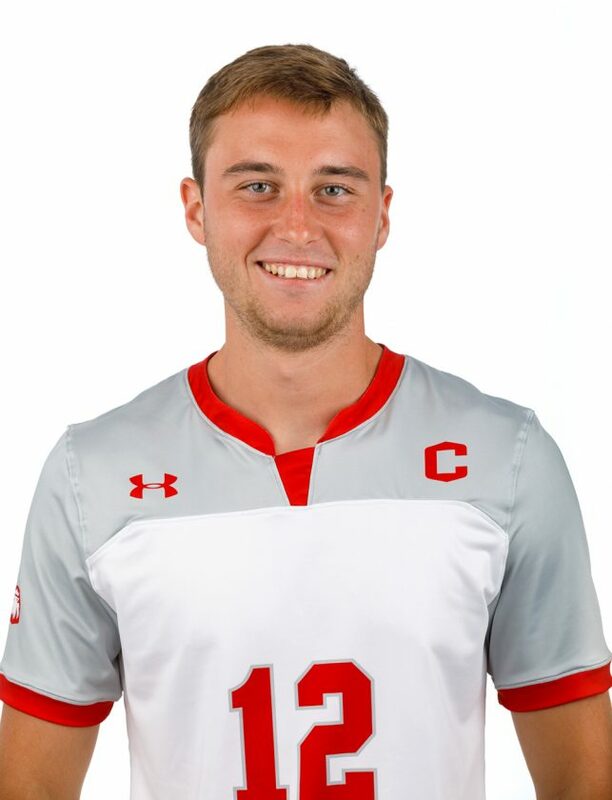 Following a junior season in which he played in 16 matches and scored one goal for the Dutch, the 6-foot-1 defensive back was named one of the team’s two captains. Daniels has been a three-year contributor for Central. As a prep at Webster City, Daniels put together one of the finest careers in the history of the Lynx program. WCHS was 56-16-1 in his four years in uniform, including a 17-2 mark during his senior year. Daniels was named honorable mention all-state as a senior in 2016 after he led the Lynx in goals (15) and assists (7).